Ubisoft has a large collection of IPs at their disposal and we’ve seen some of the franchises make a bigger return these past few years. 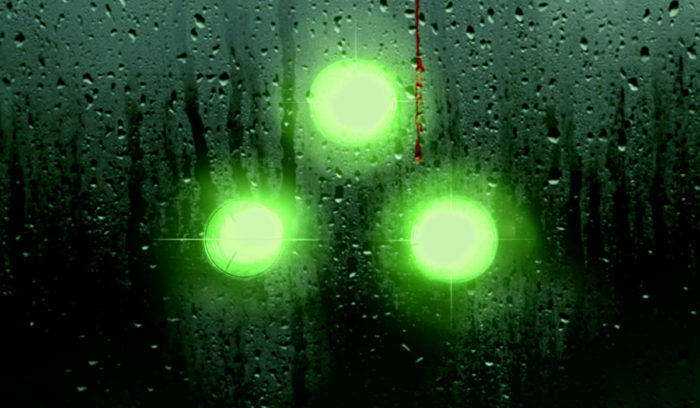 As we get further and further along into the current generation of consoles, some have begun to wonder what happened to the fan favorite Splinter Cell IP. Don’t write it off completely just yet, this franchise will make a return but according to Ubisoft’s CEO, Yves Guillemot, there are a couple of reasons why it’s taking longer than expected for the game series to make its grand return. For starters, Yves explains to IGN that there is a lot of fan demands towards the franchise. Normally, development teams make an attempt to craft up something different than what the developers have previously done before. However, fans have expressed their concerns about some of the features and mechanics that they wish for Ubisoft to retain. As a result, developers have to carefully maneuver around the development process to deliver fans something that they want along with a few new elements to keep the series new. Another big reason as to why we don’t have a release for the upcoming Splinter Cell franchise is that there are other successful IPs from Ubisoft at the moment. With game series like Assassin’s Creed getting a bigger reception with the past couple installments, developers within Ubisoft are expressing more of an interest in working with the IP rather than starting up with Splinter Cell. With that said, it does look like there are some eyes on Splinter Cell over at Ubisoft but it’s anyone’s guess as to when we’ll see the franchise make its return.